Stop by our shop and get a free product demonstration before you buy a power washer, soft wash system, surface spinner, undercarriage cleaner, or any other product for that matter. Hot water, cold water, electric, gas powered, belt-driven from brands like Hydro Tek, Magnum, Karcher, Pressure-Pro, Mosmatic, Water Dragon, BE, and even Power Wash Store custom-built pressure washers. We've been making our own proprietary equipment for years. After working in the contract cleaning industry, we realized machines and equipment weren't being made with the features we wanted, so we took it upon ourselves to bring the right products to the people using them. Power washer and softwash systems for sale in Nashville, TN. Power Wash Store in Nashville, TN has in stock the pressure washer detergents you need to get the job done. We have environmentally-friendly detergents for graffiti removal, wood restoration, rust removal, and everything else. We even supply detergents for hood cleaning and grease removal, safe for indoor use. Sure, you can order online if you know ahead of time you're going to be running out of a certain detergent or that you'll need a new one for the next job, but what about shipping? What about the time it takes to get to you? What about when you run out in the middle of a job or need it the next day? That's when your local Power Wash Store is your best friend. 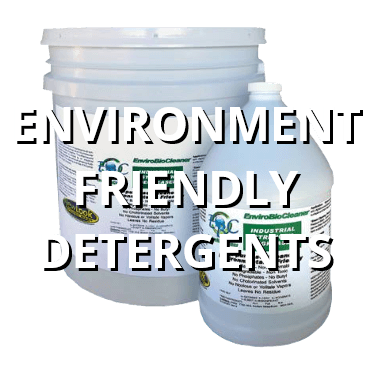 Find out more about our detergents for sale in Nashville. Power washer and softwash system detergents for sale in Nashville, TN. Power Wash Store in Nashville, TN is your one-stop-shop for pressure washers, detergents, and equipment the equipment you need to get the job done. Perfect for DIY repairs and maintenance if you're capable of such things. 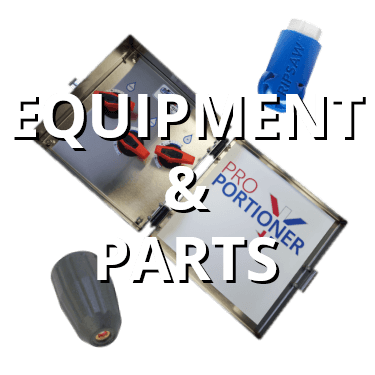 We have engines, fittings, flat surface cleaners, generators, hose reels, hot boxes, lances, pressure hoses, pump repair tools, pumps, rotary nozzles, spray nozzles, foam nozzles, trigger spray guns, unloaders, wash accessories, water filters, water reclaim systems, winterizing kits... Need we go on? We have it all, so you can do it all. And, if you aren't the type to do repairs and service the machines for yourself, it's perfectly okay. We have a service and repairs center right here at the Nashville PWS. Stop in today and see what we have to offer. Power washer and softwash system equipment and parts for sale in Nashville, TN. 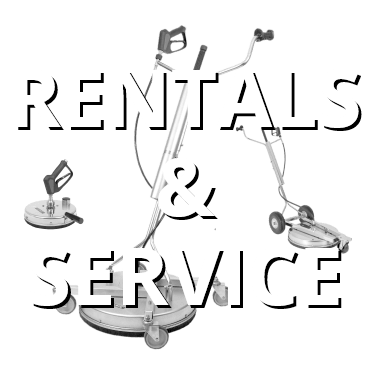 Rent or lease a pressure washer from the Power Wash Store in Nashville, TN. Not everybody wants to buy a machine they aren't going to use extensively, and not everybody should have to. Pay for what you use. Nothing more. Nothing less. The way things should be. 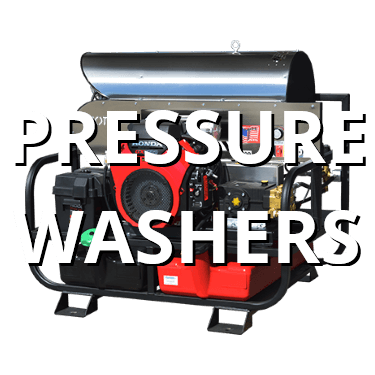 Rent hot water, cold water, electric, gas, and other types of pressure washers. Call today to ensure availability. We also service pressure washers for the regular maintenance required to keep your machine running at its best. Maintenance prolongs the life of your machine and helps it function better for the duration of its service life. Power washer and softwash systems for rent in Nashville, TN. You know what you can do online? Order a brand new power washer without seeing it in action. You know what you can't do online? Get your brand new pressure washer repaired after you incorrectly use it because the thing was ordered online and no one gave you a free product demonstration. 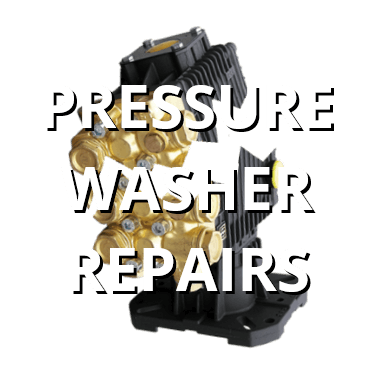 Stop by the Power Wash Store shop in Nashville, TN for a complete diagnosis of your pressure washer's problems. And, if the problem turns out not to be something worth repairing, you can buy a used pressure washer, rent one, or go for a brand new one. We also take trade-ins. Call ahead to make a repair appointment. Pressure washer and pump repairs in Nashville, TN. Buy a used pressure washer from Power Wash Store in Nashville, TN. We give free product demonstrations before you make any purchase, so there's no need to worry about whether they work or not. That includes the new, used, and rentals. There's no need buying or renting a product if you don't know how to use it. Let us show you how. And don't forget to consider a trade-in, your pressure washer and some cash for one of ours. Find out more in our shop today. 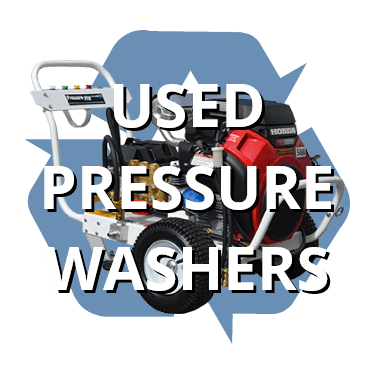 Pre-owned pressure washers for sale in Nashville, TN. What are the benefits of water reclamation during pressure washing? Being able to clean inside without flooding. Observing environmental laws. Preventing property damage. It's the future of environmentally-safe cleaning in addition to the already environmentally-friendly detergents offered by your local Power Wash Store. We also carry oil booms, berms, and other equipment to help your operation remain green through and through. 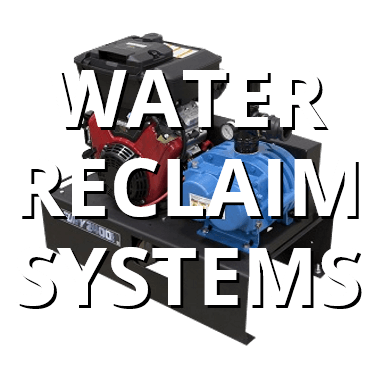 Water reclaim vacuums and systems for sale in Nashville, TN.